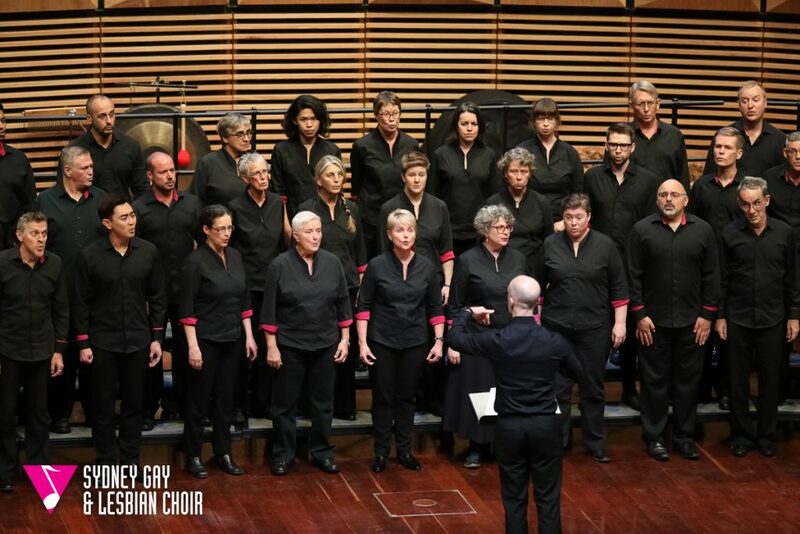 SGLC participated in the Sydney Eisteddfod Australasian Open Choral Championship on Sunday 24 June 2018, at the Sydney Grammar School, John Vallance Hall. 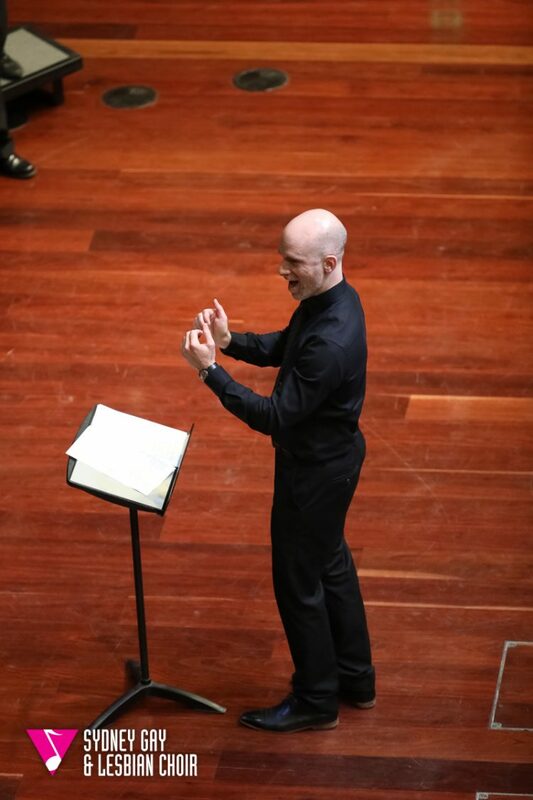 Conducted by Adam Majsay, accompanied by Antonio Fernandez. 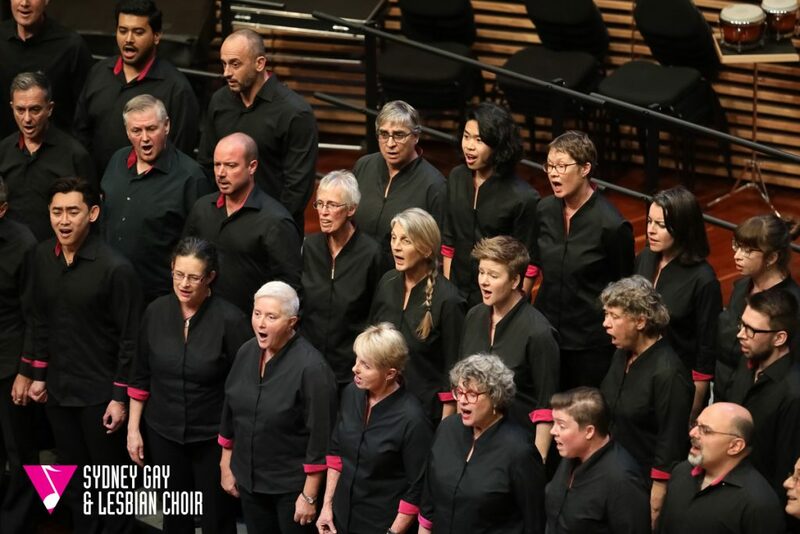 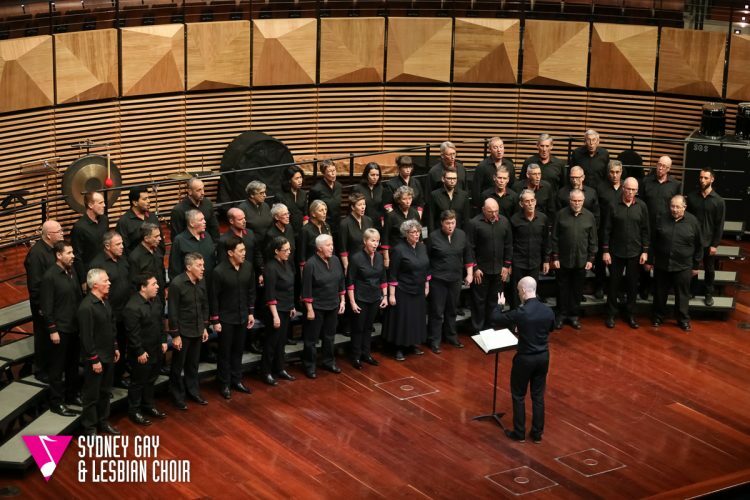 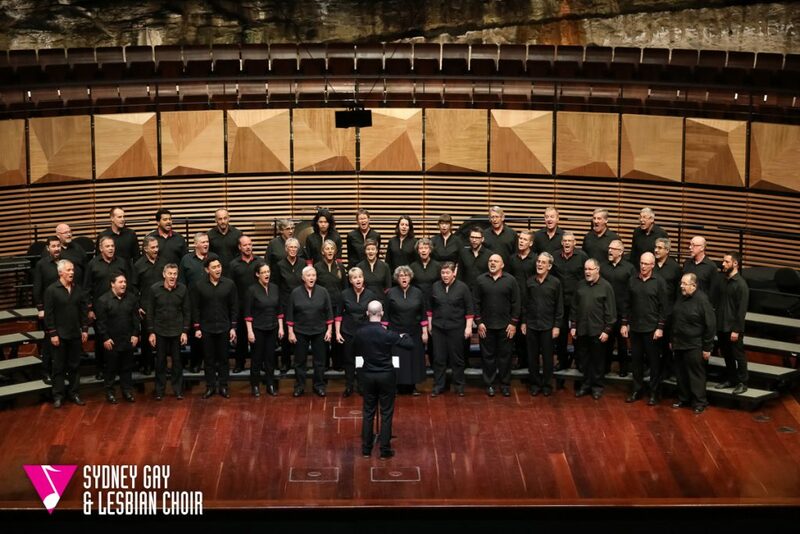 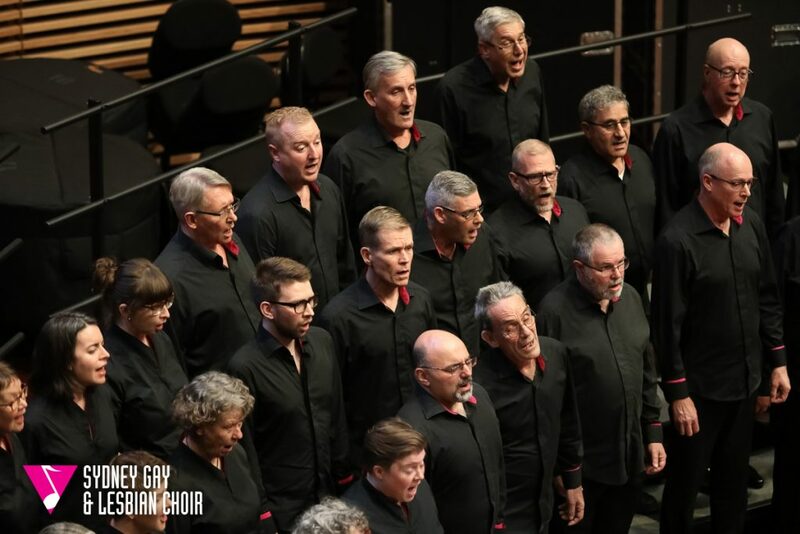 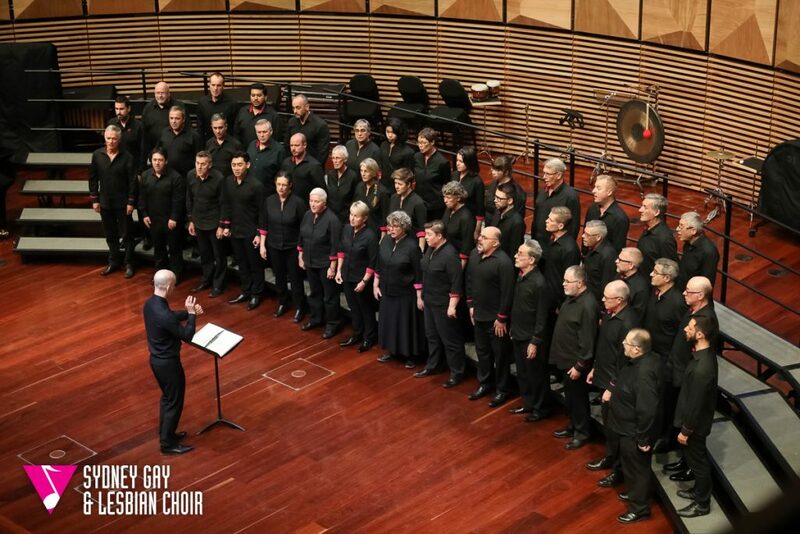 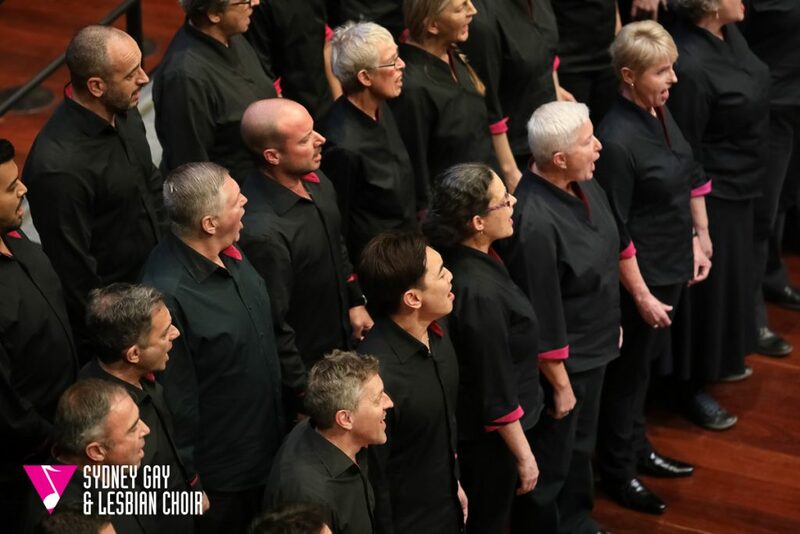 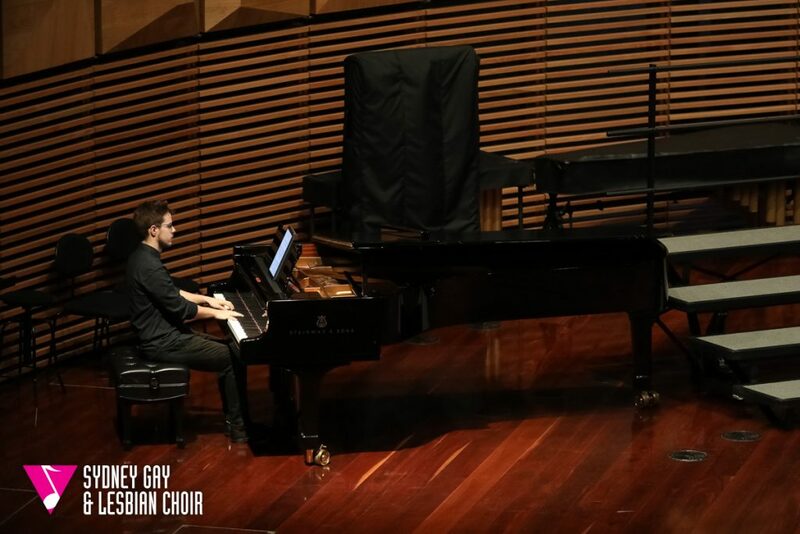 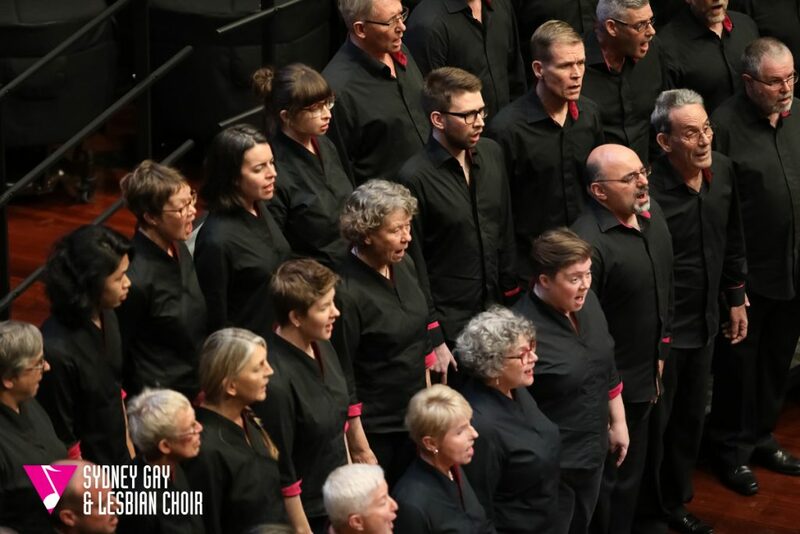 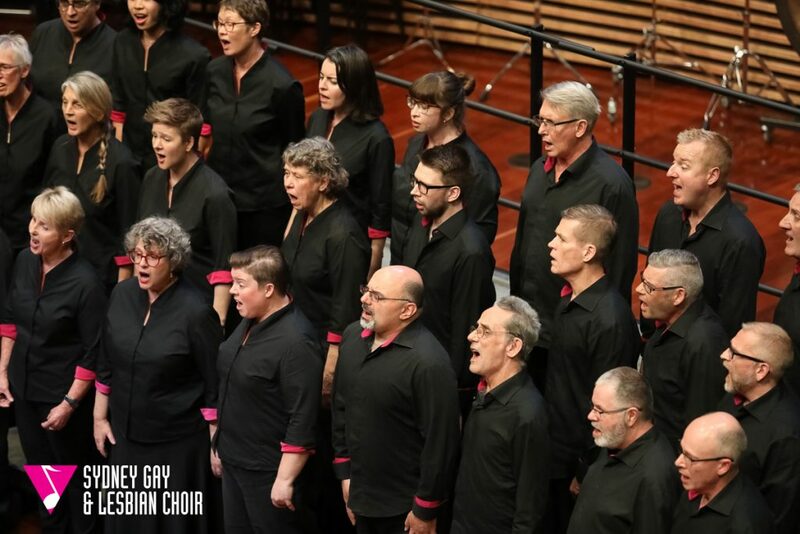 Sydney Gay & Lesbian Choir was formed in 1991 and has been the soundtrack to our LGBTQI community for over 25 years. We’re an unauditioned choir which welcomes all members of our community including our straight allies, regardless of musical ability.